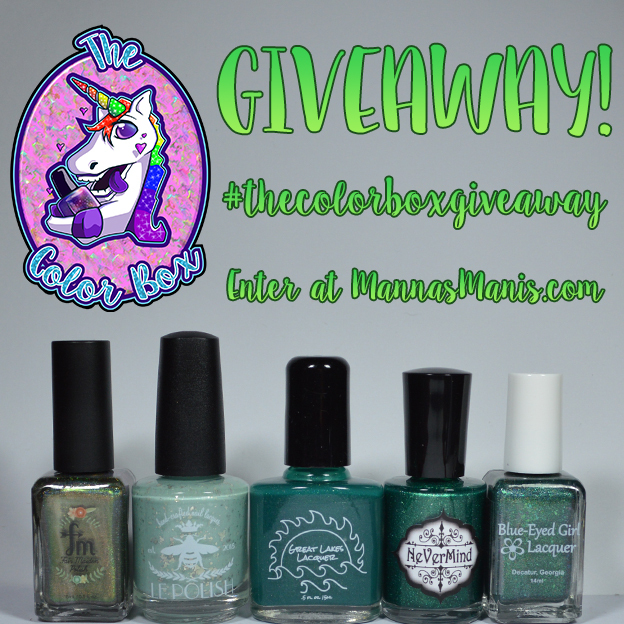 The Color Box: Green All the Things & Giveaway! Guess what time it isssss? Yeap, another edition of The Color Box! We pushed this one out fairly quickly because we wanted to take December "off" and being that the box is releasing for pre order on Black Friday, everyone seemed to want the color green for the holidays! Be sure to stay tuned until the end, there is a giveaway! 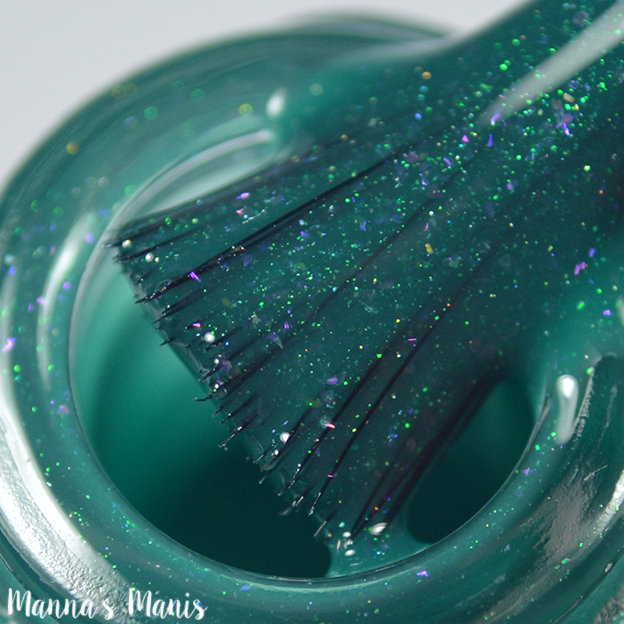 Description: Sea Green with blue to green shifting shimmer, purple shimmer, and a dash of scattered holo. 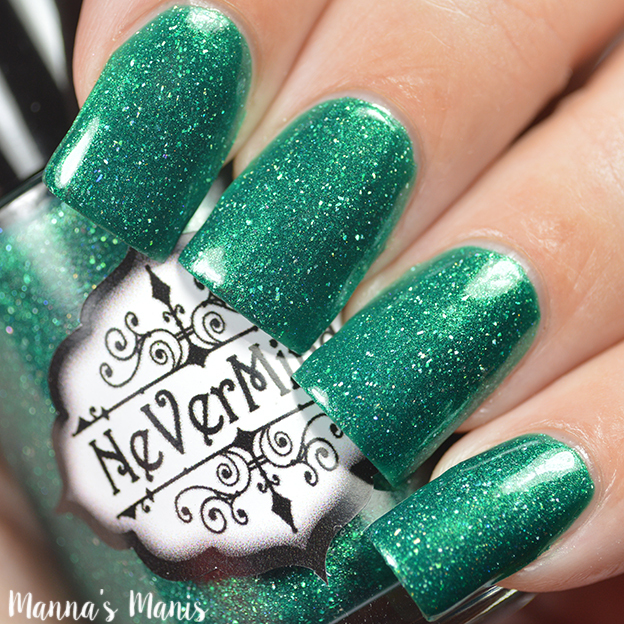 Application & Formula: Proto formula was a little too thick for my liking, so I asked Mariah to thin it a bit. Formula is now spot on, a little on the thinner side, so you may need 3 coats for full opacity. 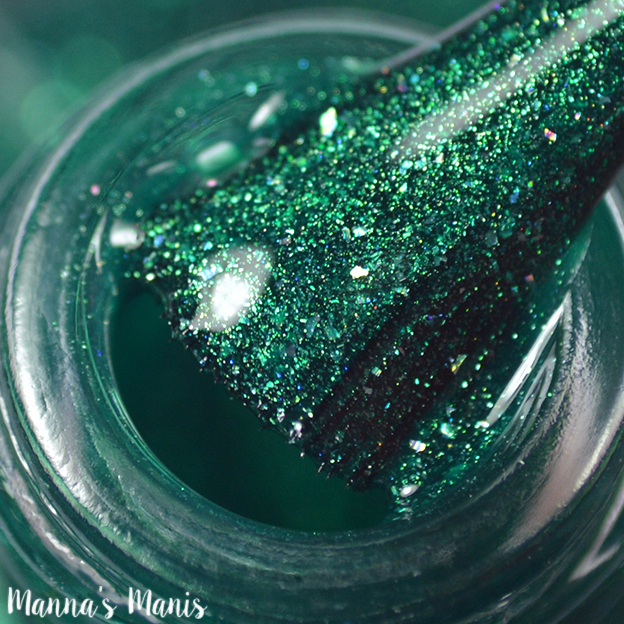 Applies smoothly and evenly! 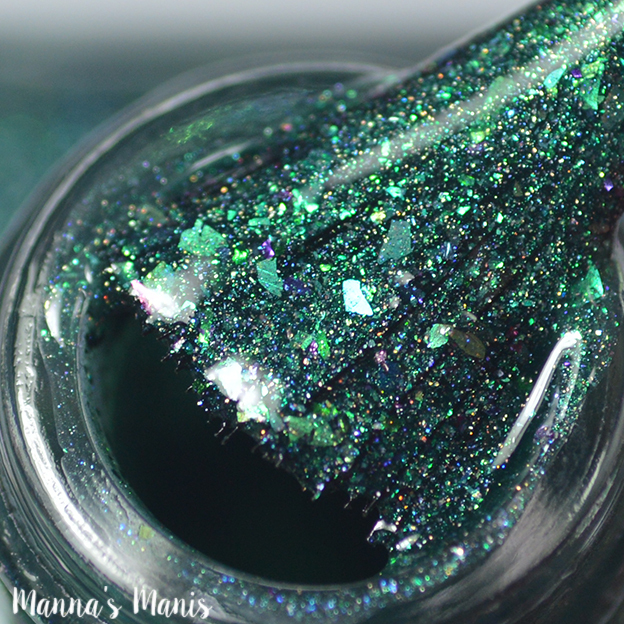 Description: Deep green holographic with two types of green to purple shift, green-blue-purple UCC flakes, and aqua to green shifting flakes. 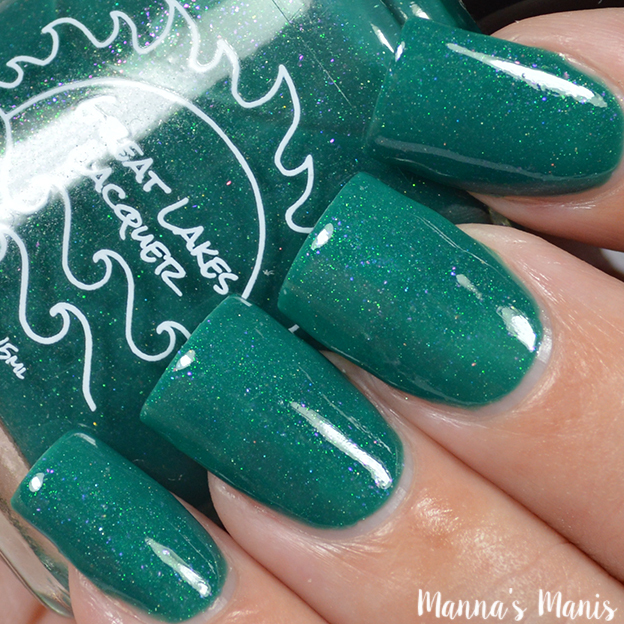 Application & Formula: Flakies tend to drag a bit, so you may end up with some loose flakes on the edge of your nail. Just give those a little nudge and you're good to go! Formula is fantastic. 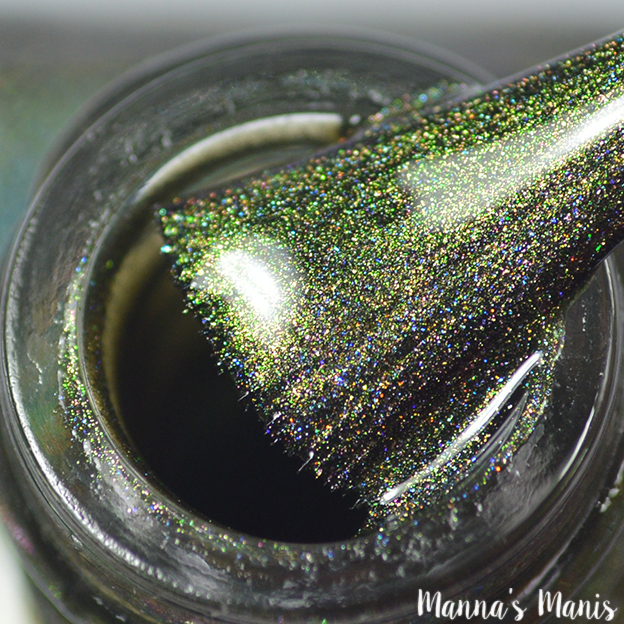 Description: A medium shade of a lime leaning olive green with a super holo flame. Varied lighting brings out a lime glow from within. 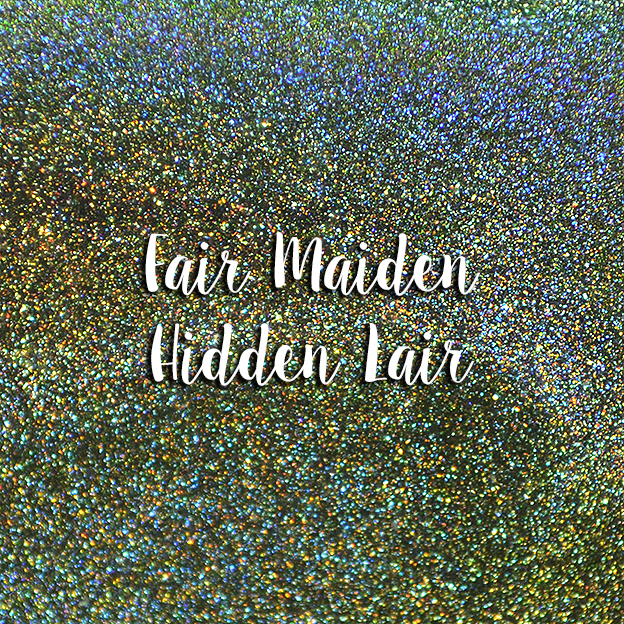 Application & Formula: Fantastic formula and smooth application. Applied like a dream! 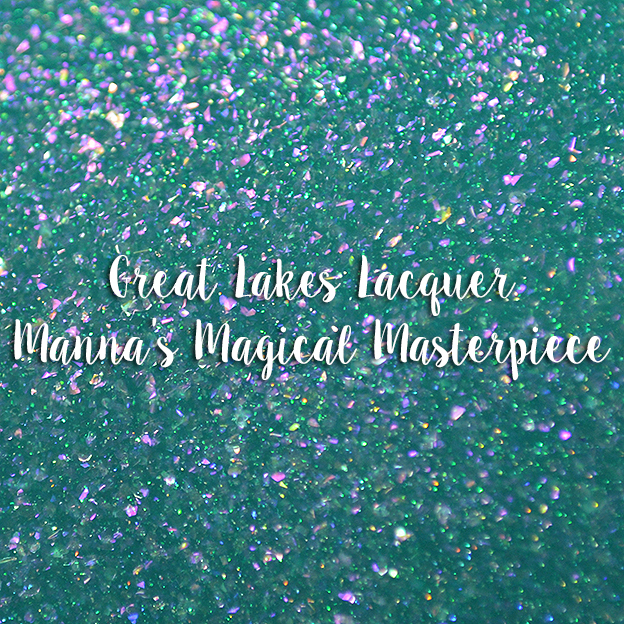 Description: a light jade green crelly with silver and pink shimmer and pink microflakes and platinum mega flakes. Application & Formula: Good formula and smooth application. 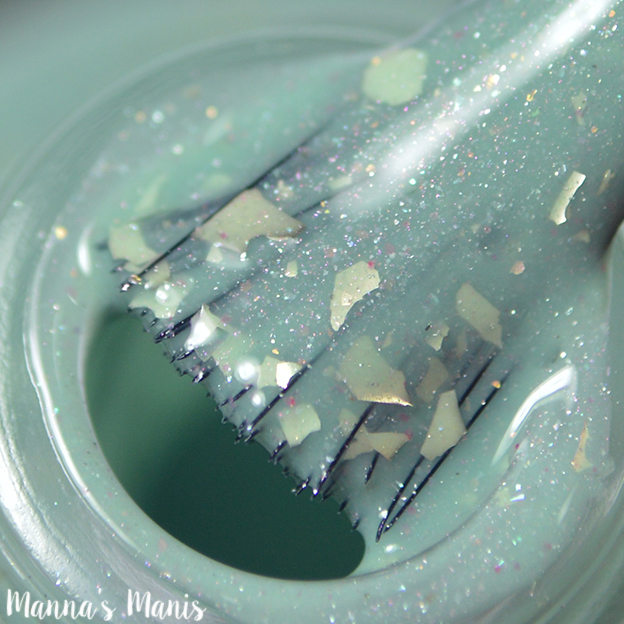 Even with the larger size of the flakes, they apply smoothly and lay flat. 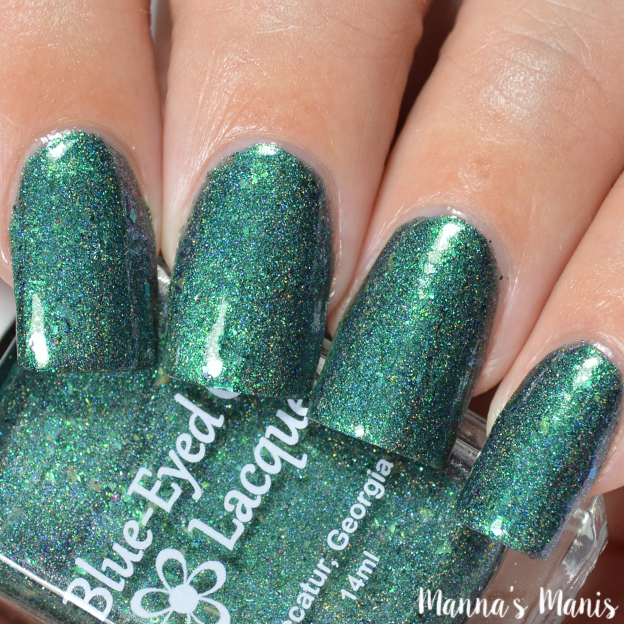 Description: Shimmery emerald green with holo micro flakies. 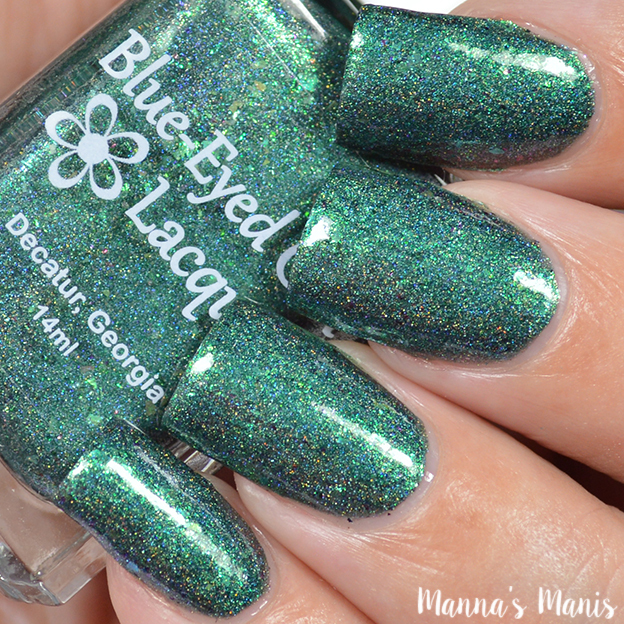 Final thoughts: I had so much fun working with Mariah on our green! 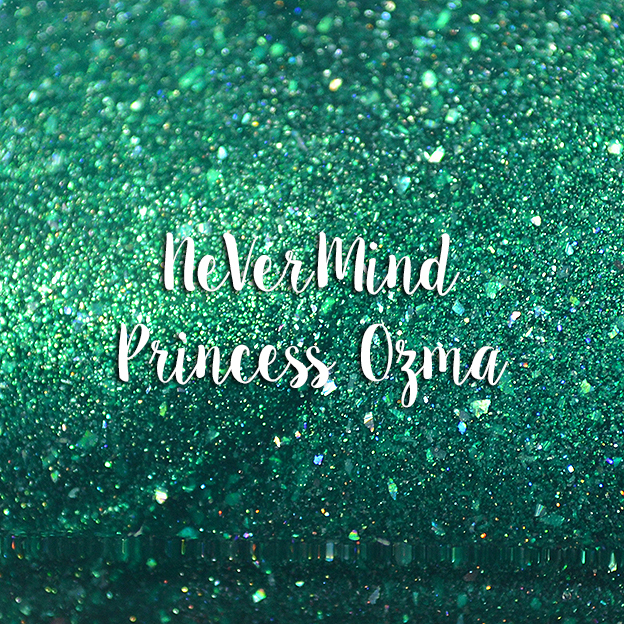 I was very vague in what I wanted (a sea green shimmer) and she worked her magic and came up with exactly what I had in mind. 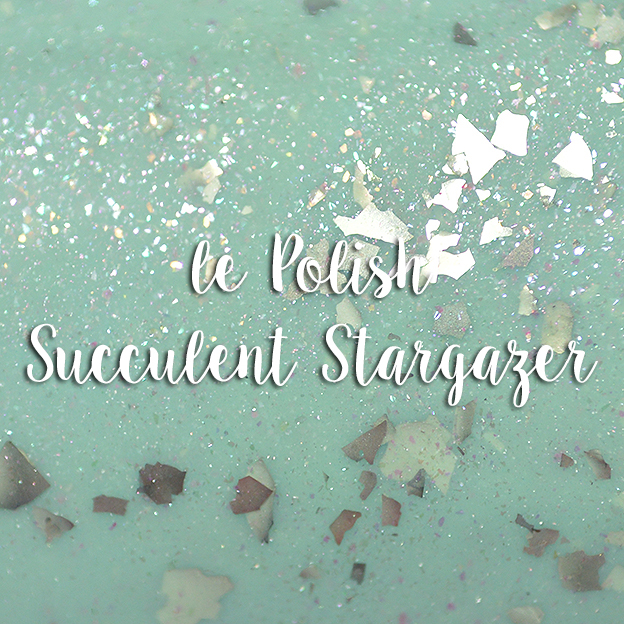 All of the polishes are beautiful and apply like a dream. You're going to want to save those Black Friday funds because we will be having a special deal! Release info: Pre order begins on Black Friday - November 25th until December 2nd. 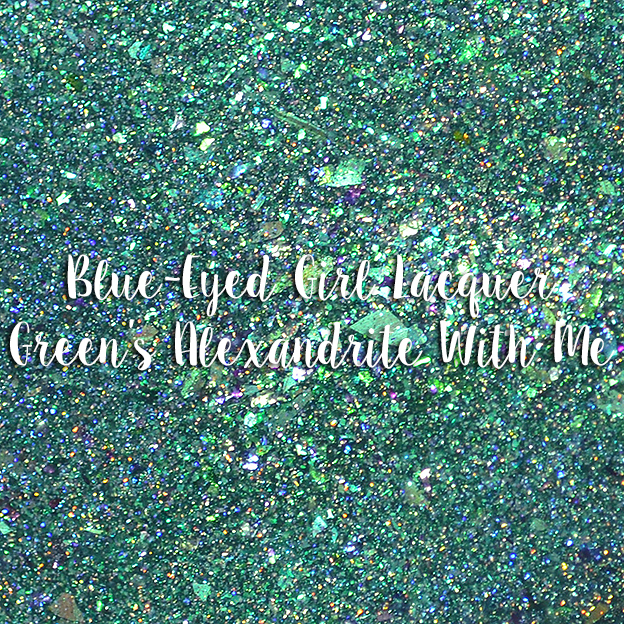 Keep in mind this is pre order only, meaning that shipping will not start until Julie from Blue-Eyed Girl Lacquer (our box coordinator) receives all the polishes from the other makers. Shipping can take up to 2 weeks or more if there are issues. Be sure to join our group The Color Box on Facebook where we keep everyone up to date. Price: $45 + shipping. Ships internationally! Black Friday: On launch day, November 25th ONLY, receive 15% off your order, making the box $38.75. Offer expires at 11:59 pm EST on November 25th. One lucky person will win this box! 3. You must be 18 years or older. No exceptions. 5. Makers hold no responsibility once the package is out of their hands. 6. Each giveaway entry is OPTIONAL. Meaning, you can enter as much or as little as you'd like. The only required entry is your email. 7. If you are already following someone, be sure to still put your info. That's basically a free entry! 8. Giveaway runs from November 11th until 11:59 pm EDT November 20th.